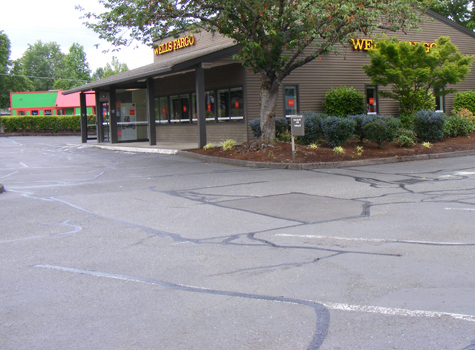 Parking lot cracks are not unusual. 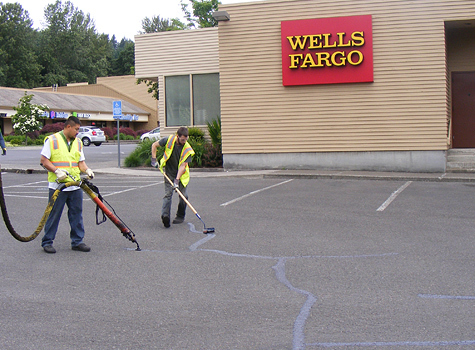 Unfortunately, neither is the eventual deterioration of the surface if those cracks are left unattended. 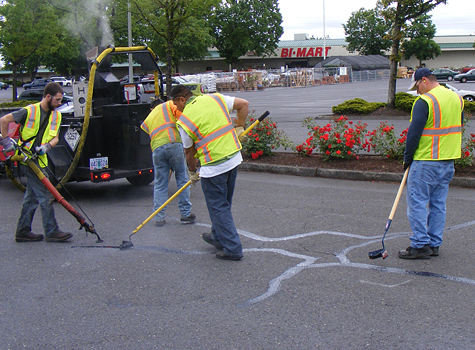 Unsealed cracks allow water to enter and deteriorate the sub-grade. 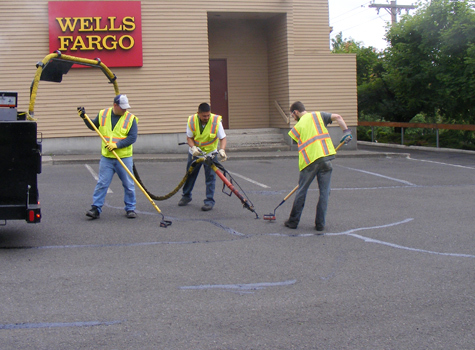 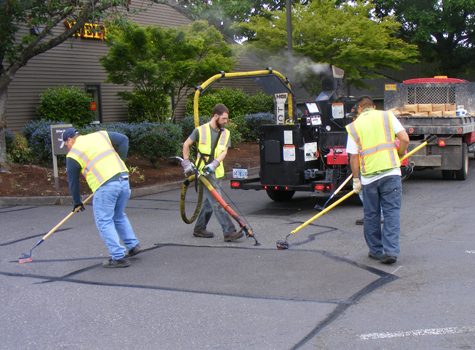 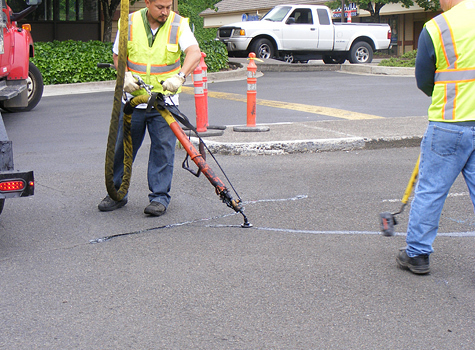 Cracks typically begin at the bottom of the asphalt and work their way to the surface resulting in alligatoring, potholes, and the general demise of the pavement. 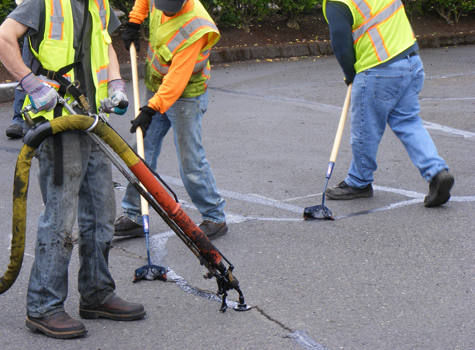 Seal joints and cracks against this moisture infiltration into the sub-grade. 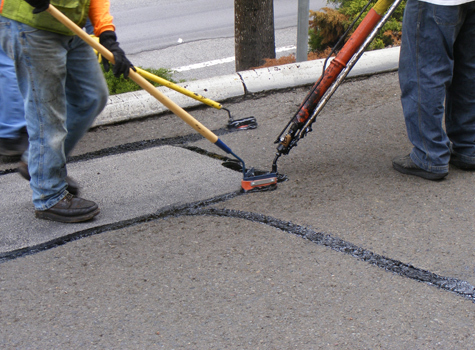 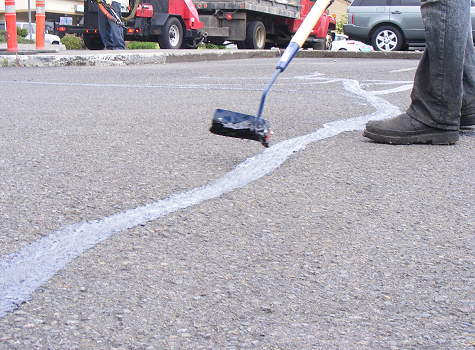 Help prevent one of the leading causes of pavement failure. 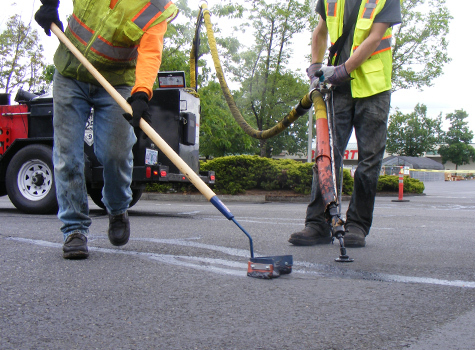 Save you money over the life of your asphalt.